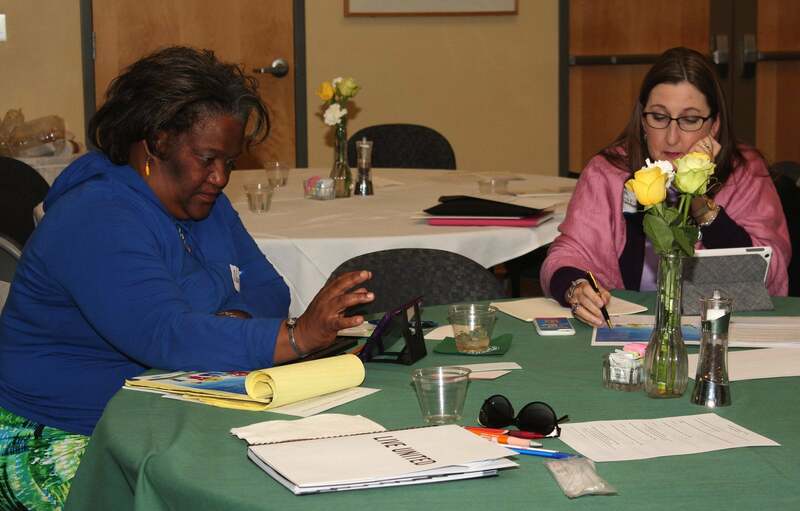 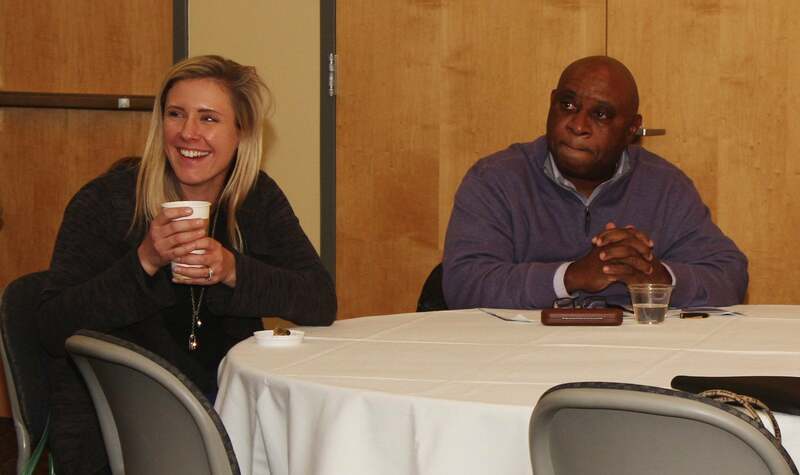 From advocacy basics to social media and role-playing meetings with legislators, both non-profit professionals and teens learned how to best advocate for the issues that matter to them at the 2015 NEFL Advocacy Training on January 28. 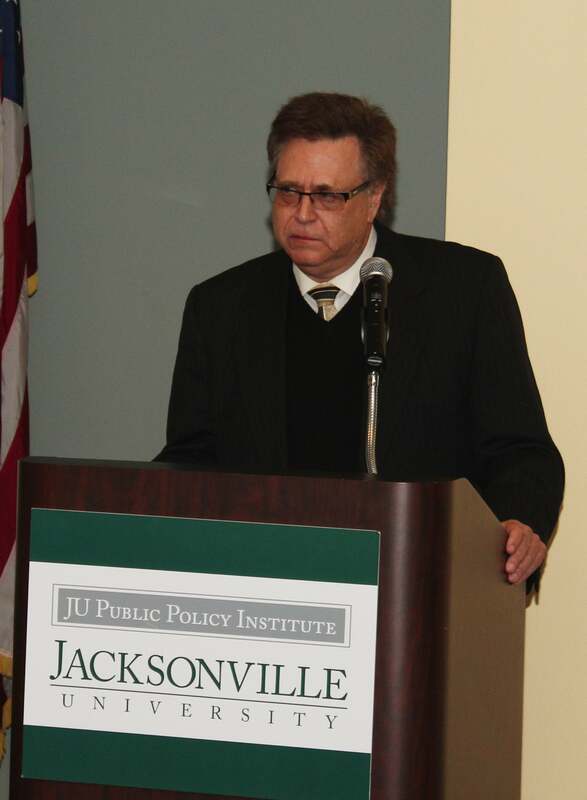 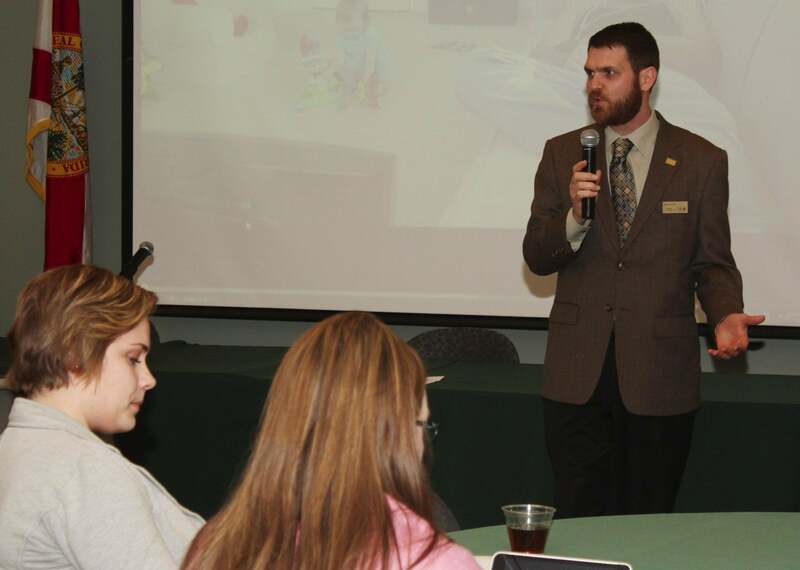 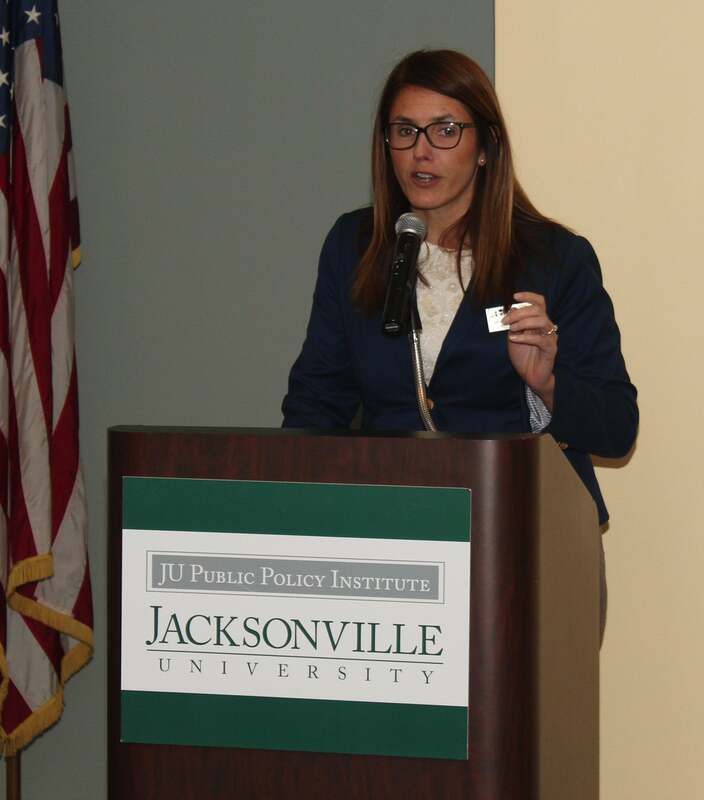 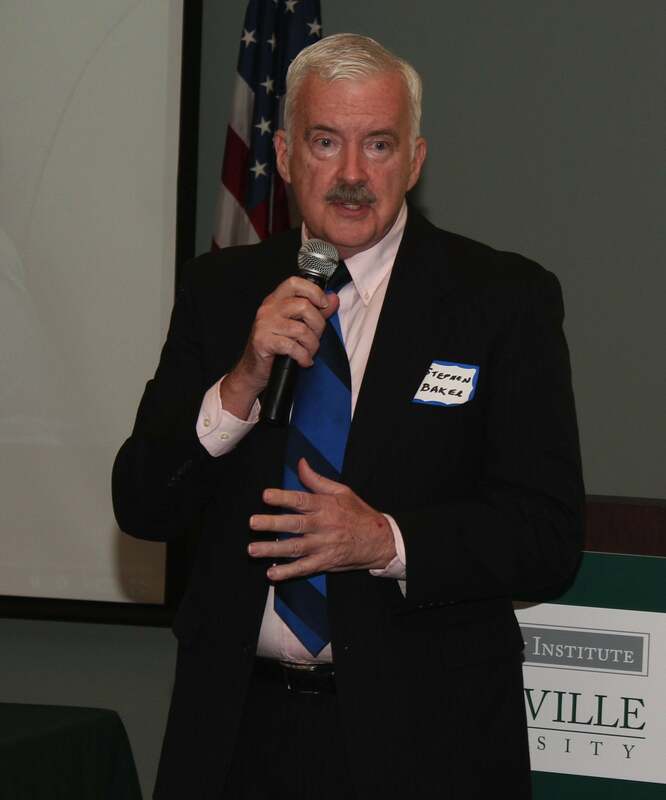 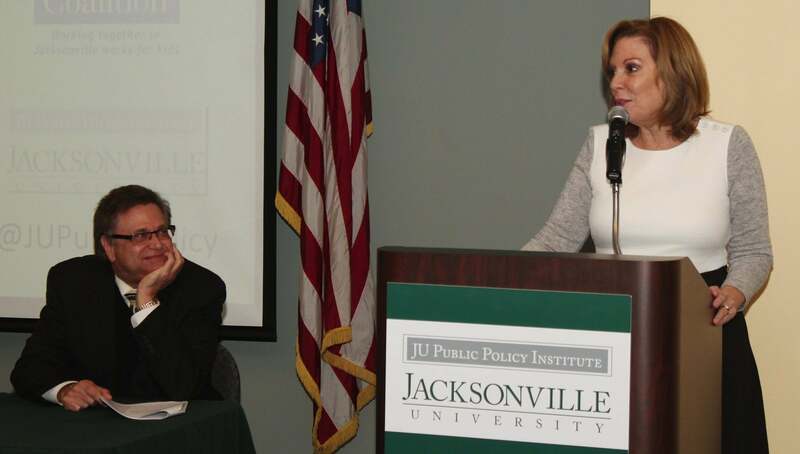 Nearly 100 professionals and teens came together at the Jacksonville University Public Policy Institute to the annual training held to prepare advocates for the upcoming legislative season. 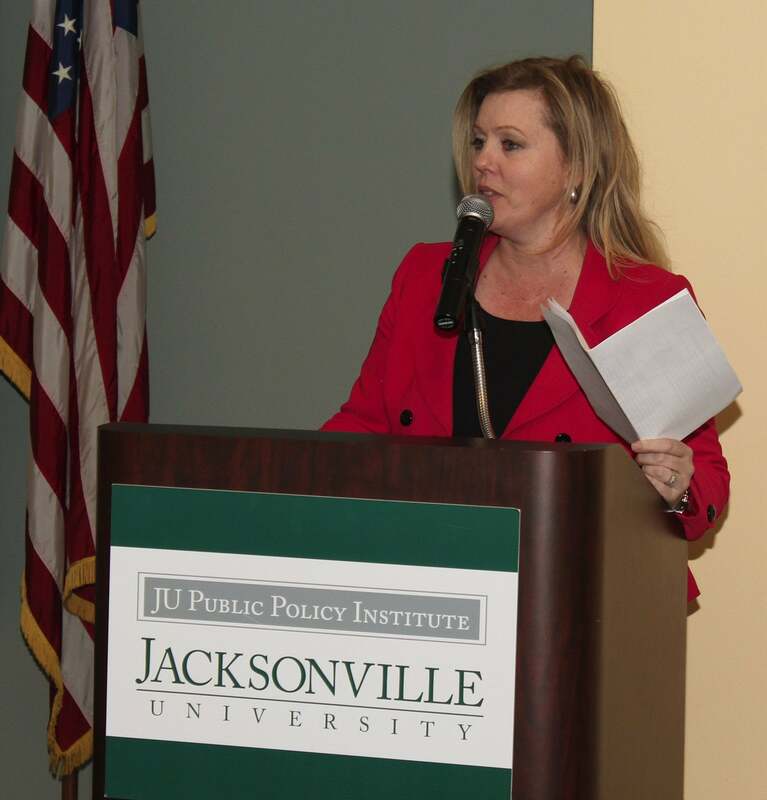 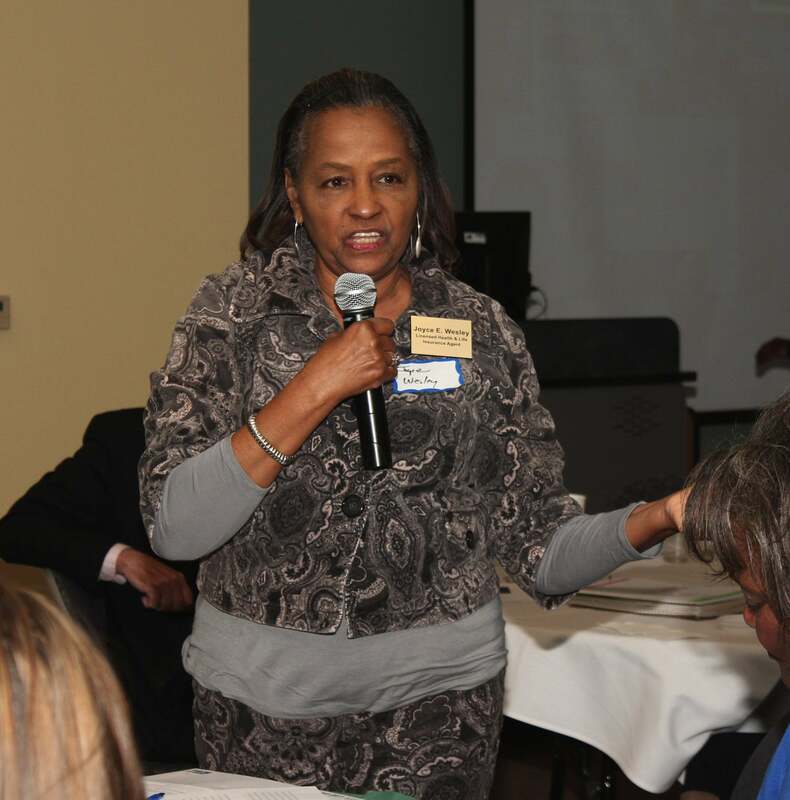 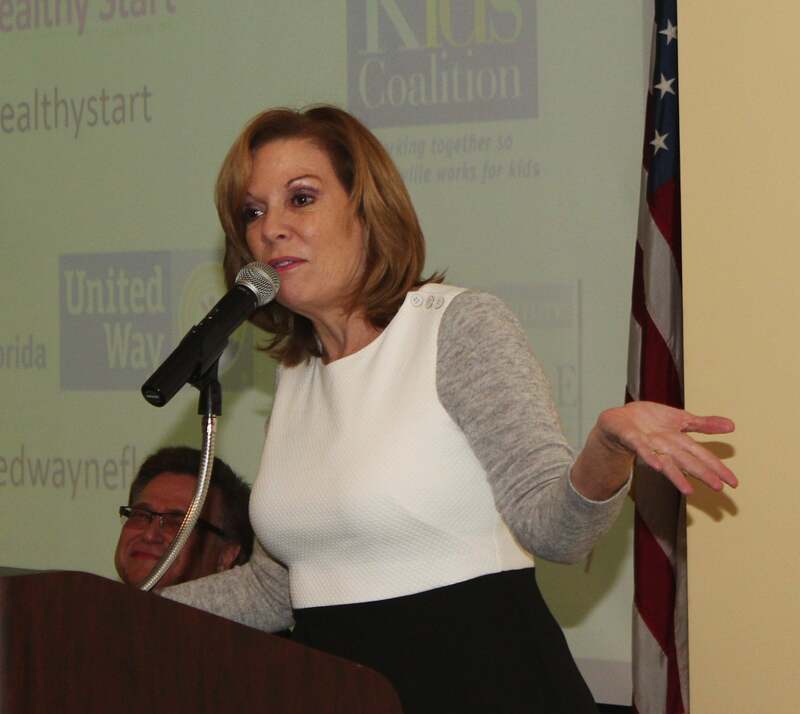 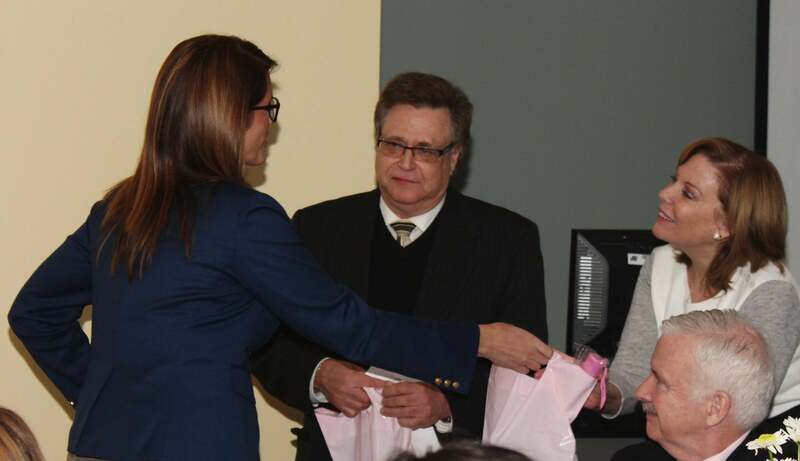 It was co-hosted by the Healthy Start Coalition, Jacksonville Kids Coalition and United Way of Northeast Florida. 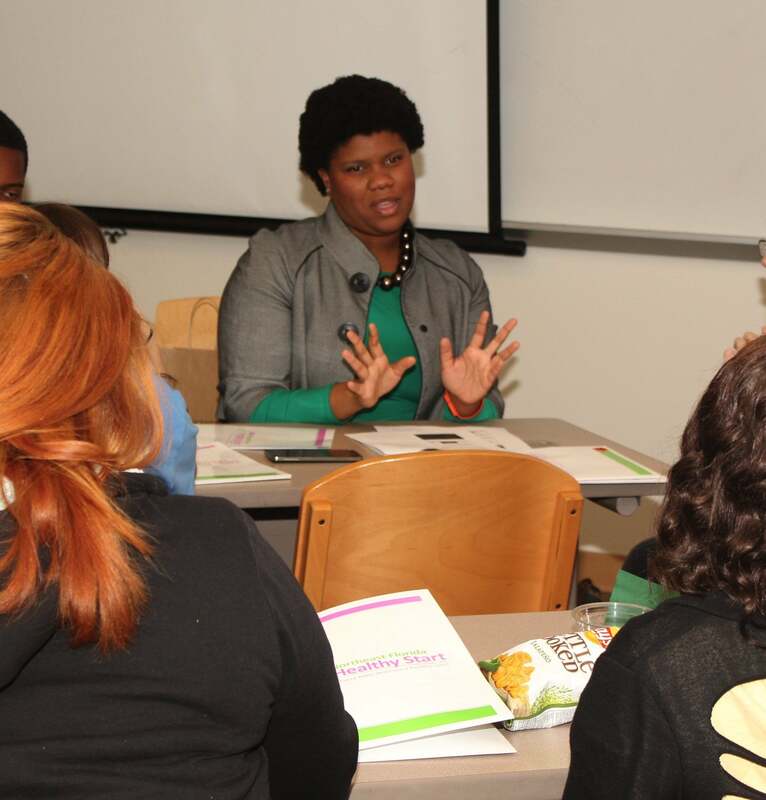 The training — now in it’s seventh year — featured a full teen advocacy training and a new social media component. 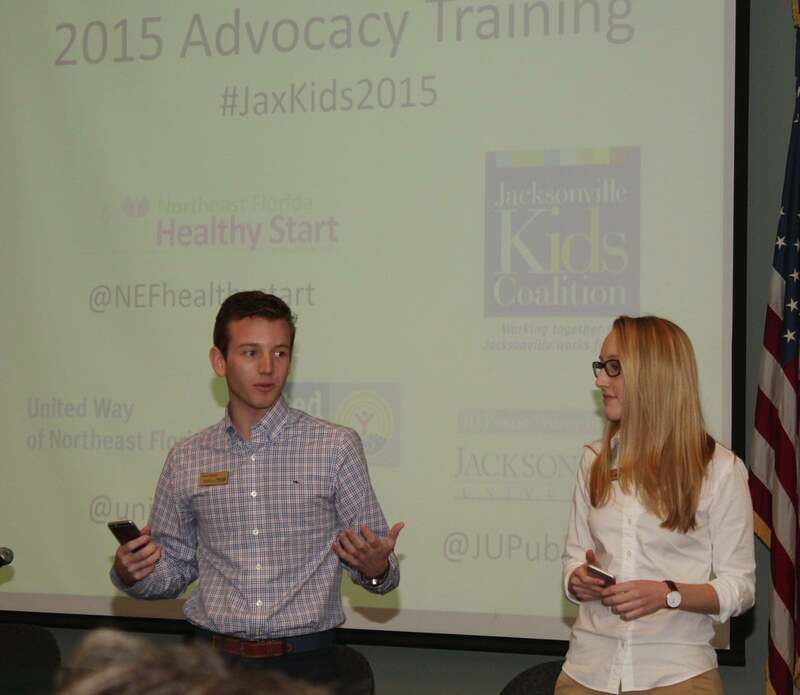 Participants live-tweeted during the event using the hashtag #jaxkids2015 and for those who couldn’t make the training, there was an opportunity to live-stream part of the event. 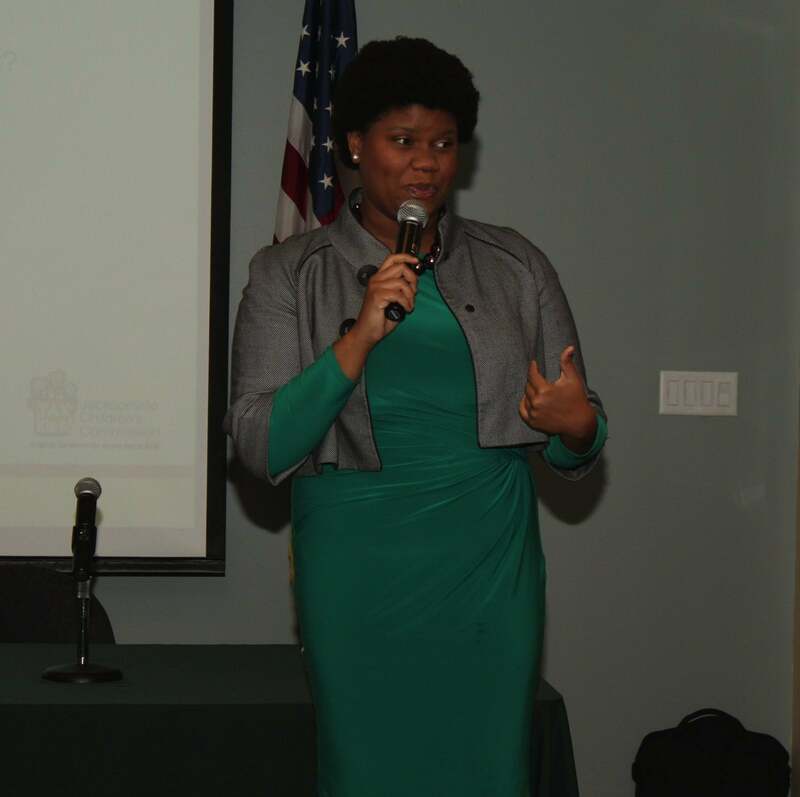 Roy Miller of the Children’s Campaign and Lawanda Ravoira of the Delores Barr Weaver Policy Center shared their expertise during the keynote address, talking about the importance of advocacy and their success advocating for girls’ issues. 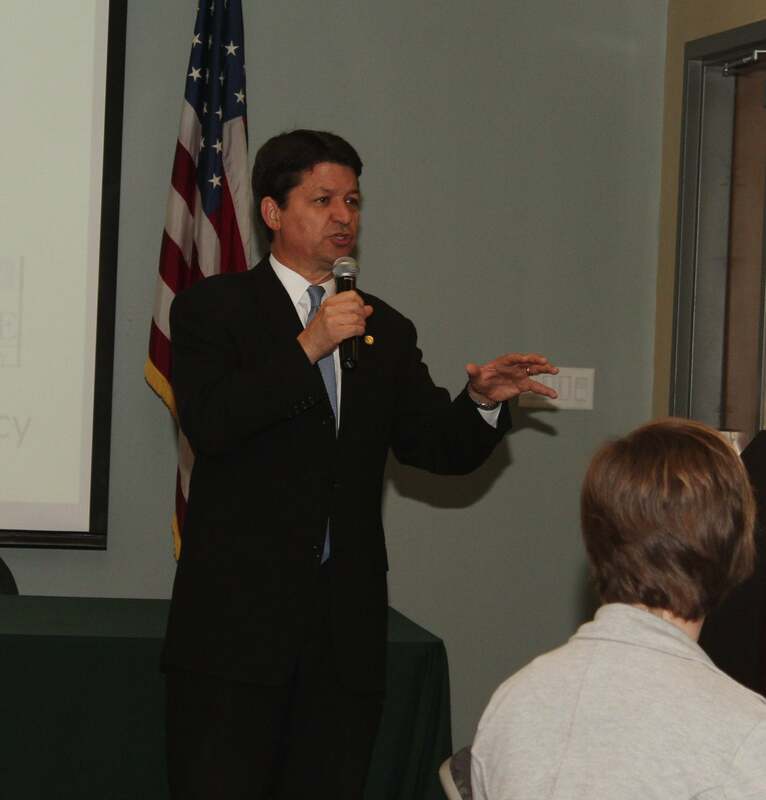 The training also included a panel discussion with local leaders. 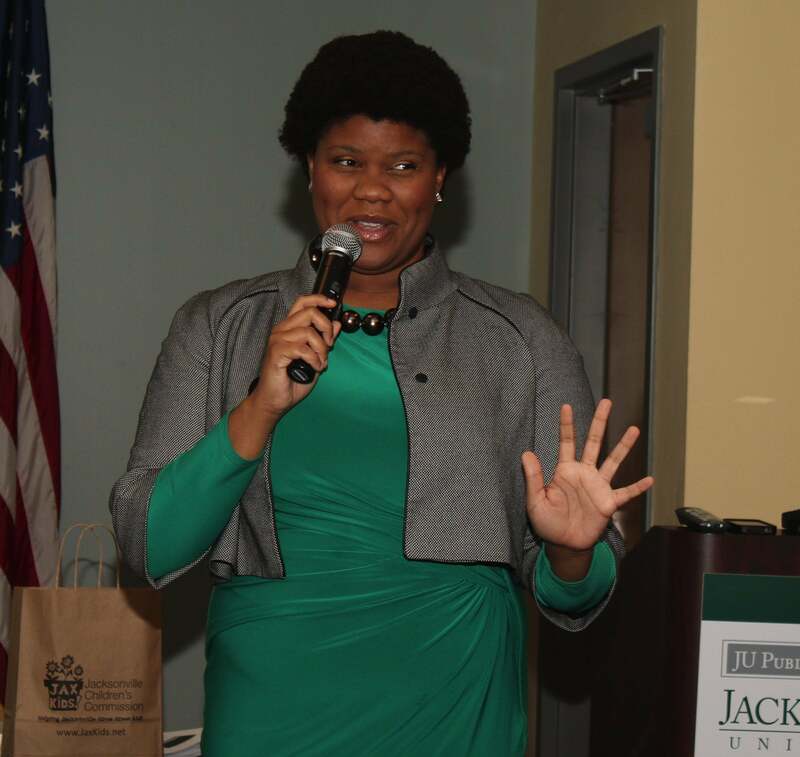 WJCT’s First Coast Connect host Melissa Ross moderated the panel, which included local anchor and report Melanie Lawson of News4Jax; Trey Csar, President of the Jacksonville Public Education Fund; and State Senator Aaron Bean. 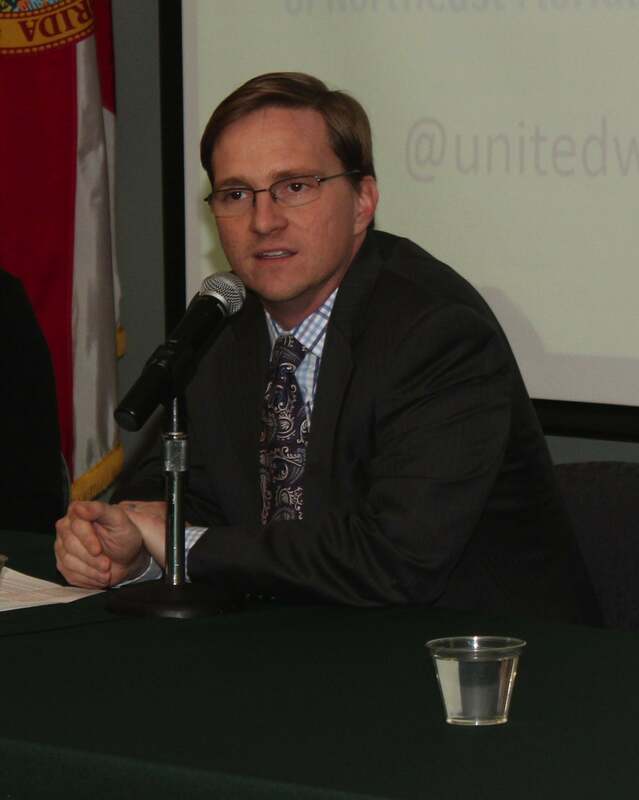 The panel covered a variety of topics and answered questions from participants on topics like how to connect with legislators, getting your issue covered by the press and successful advocacy techniques. 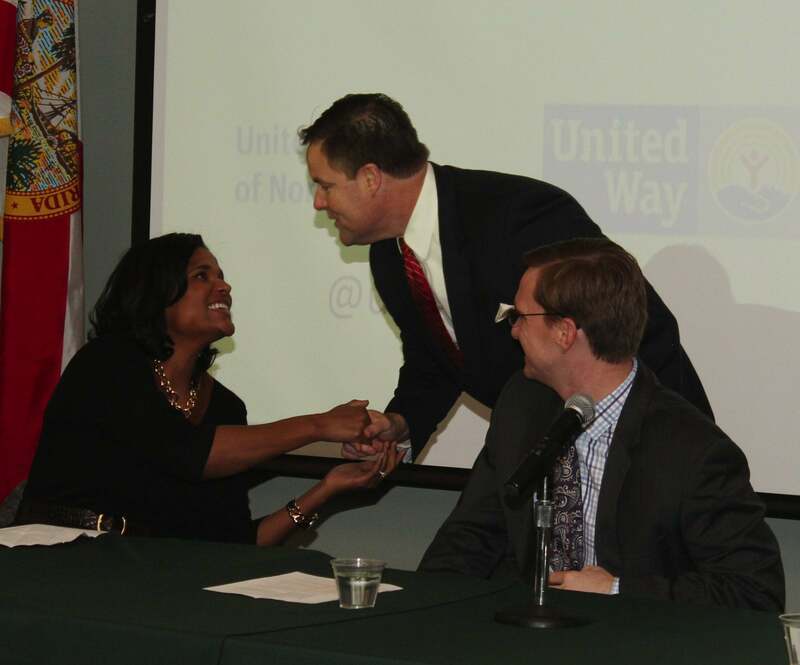 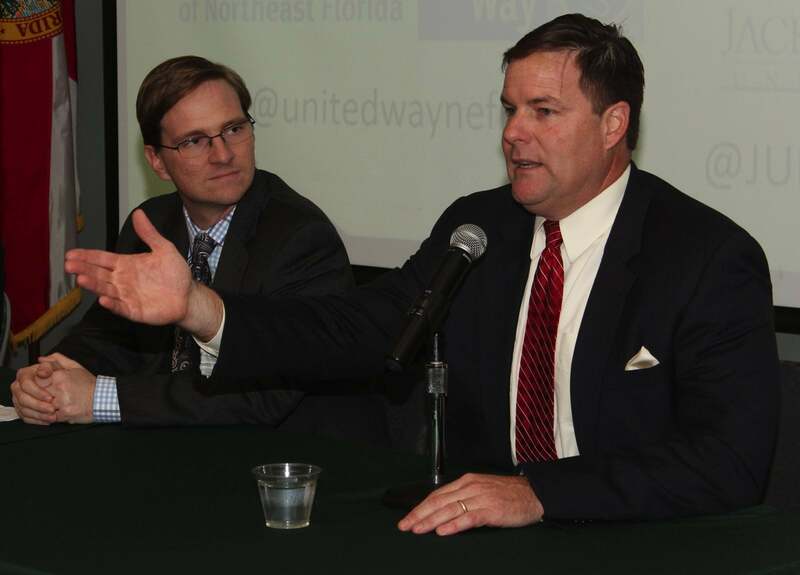 This year, the United Way of Northeast Florida live-streamed the panel discussion. 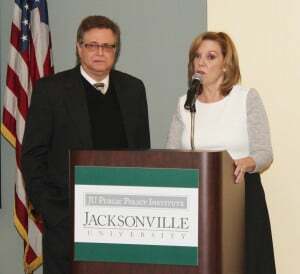 The recorded video is available here. 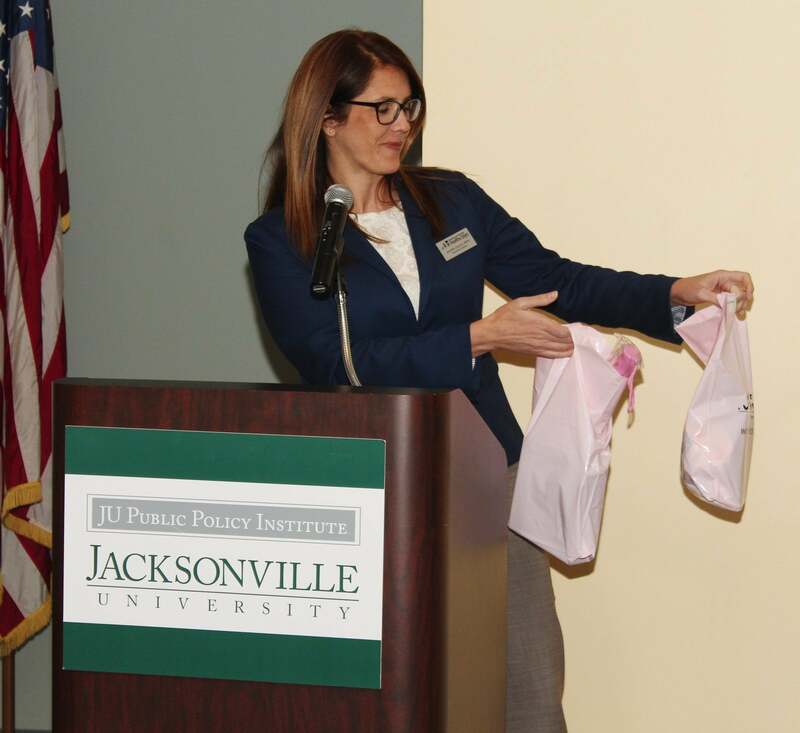 Two breakout sessions were available to attendees — Social Media/Communications with Kristin Murray, Youth Development Specialist with the Jacksonville Children’s Commission and Grassroots Organizing with Tony Allegretti of the Cultural Council of Greater Jacksonville. 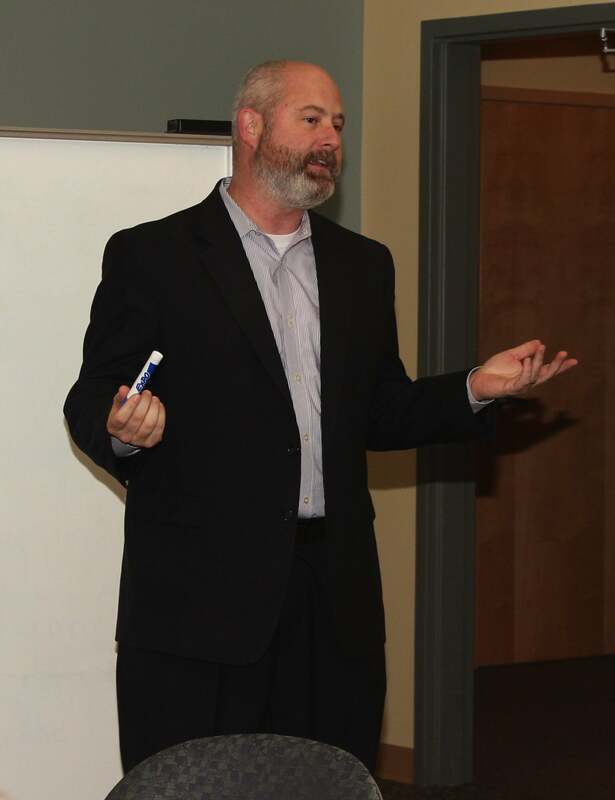 After those sessions, the child advocates in attendance practiced their newly learned skills in a role-play activity led by Jason Roth, Public Policy Director with the United Way. 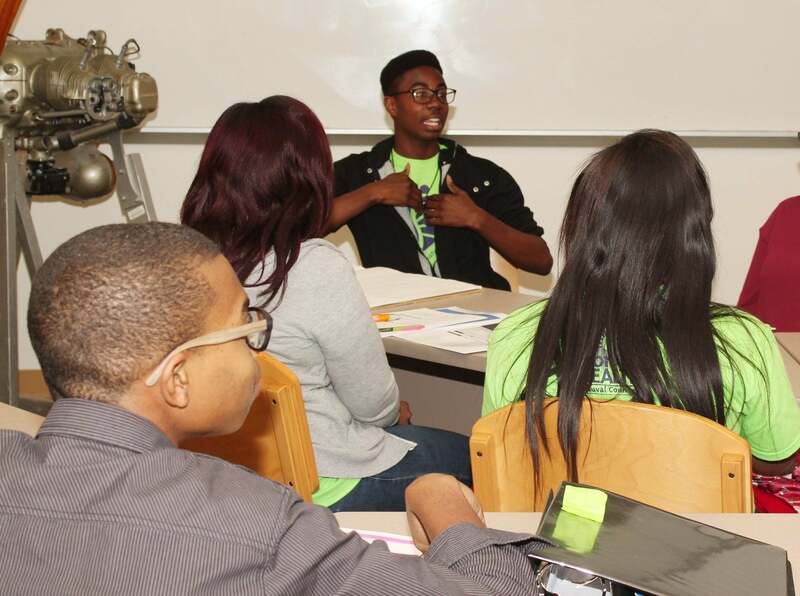 Youth were able to participate in a new teen-centered workshop, an expansion of a brief advocacy session held in 2014. 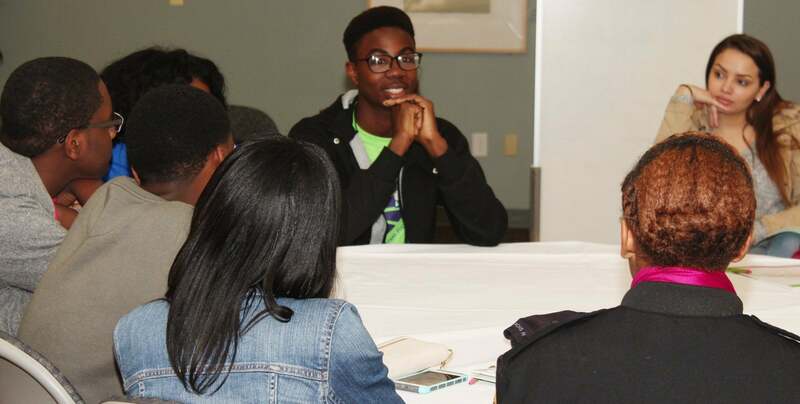 Local teens and participants from APEL Health Services, PACE Center for Girls and the Coalition’s teen health initiatives attended the training. 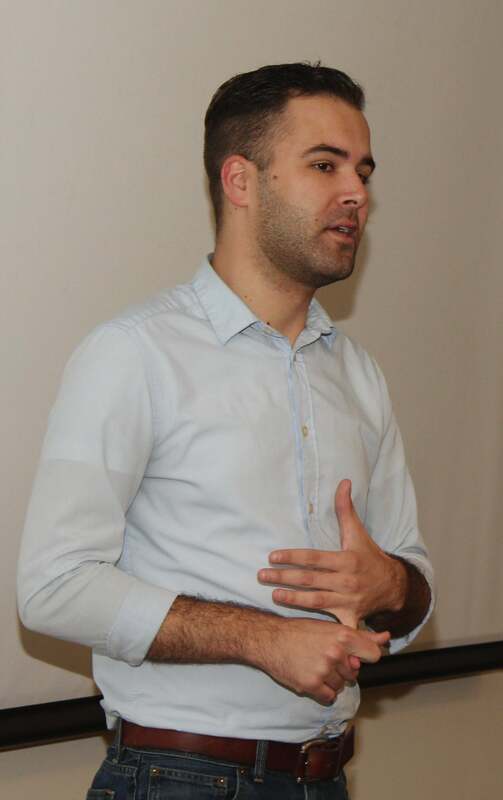 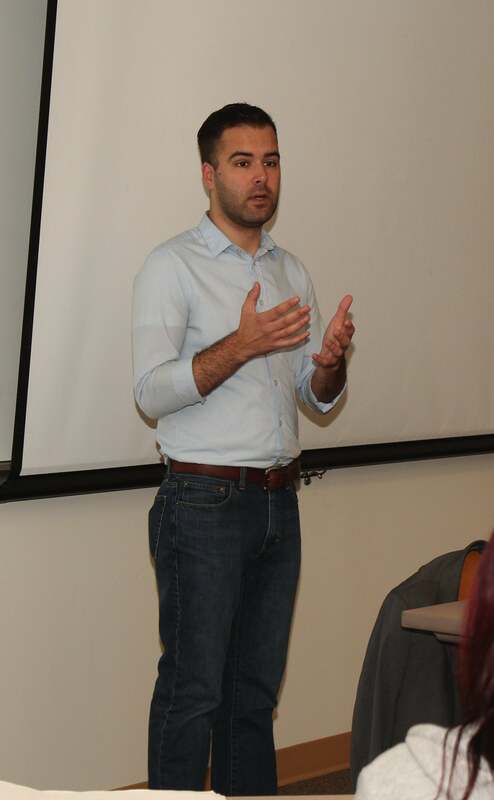 Jesse Wilson, a local freelance writer, volunteer and advocate, shared his experience with the teens about growing up in foster care and becoming involved in numerous local and statewide advocacy initiatives. 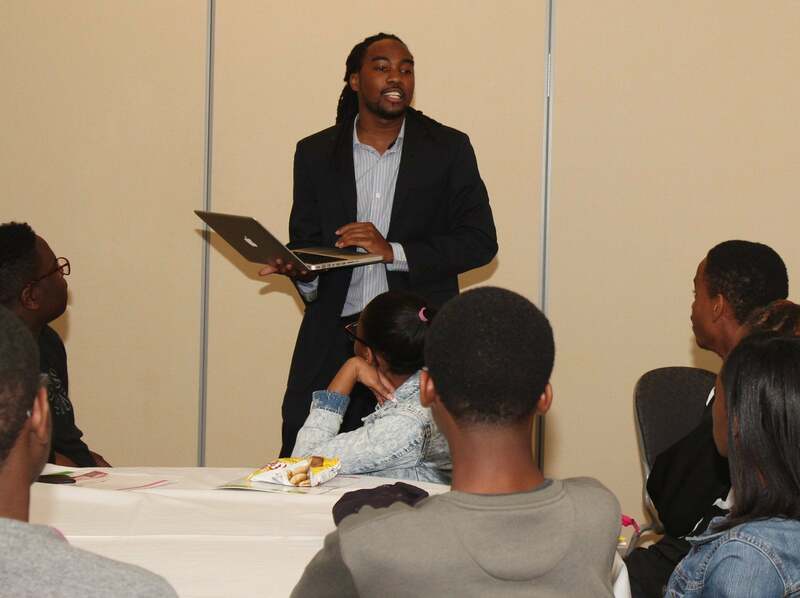 He shared his personal experience, including challenges, successes and how to manage a busy schedule. 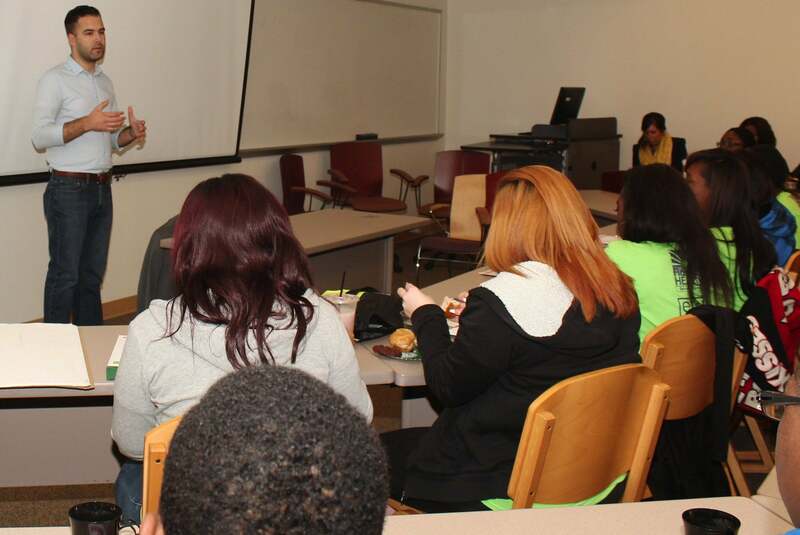 Travis Pinckney, founder of the college readiness program College R-E-D, discussed professional etiquette and values. 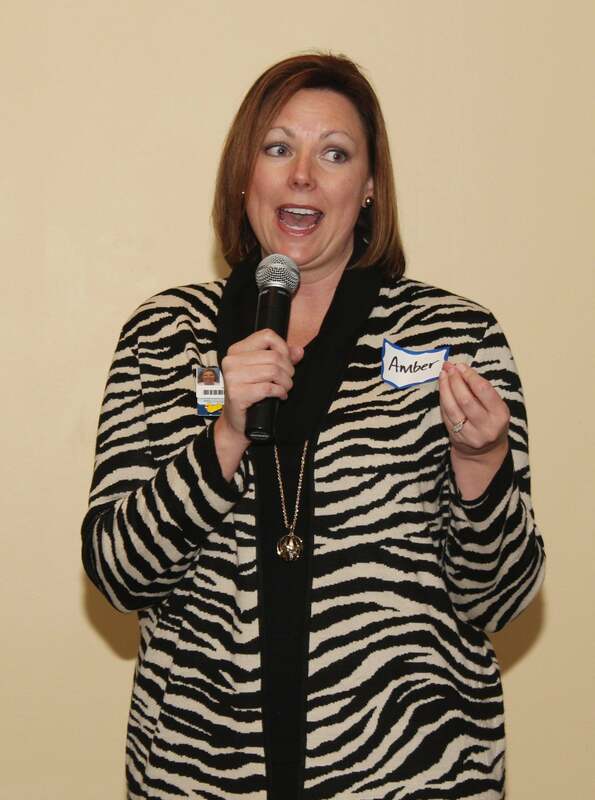 Kristin Murray discussed social media and communications, specifically around building your own personal brand. 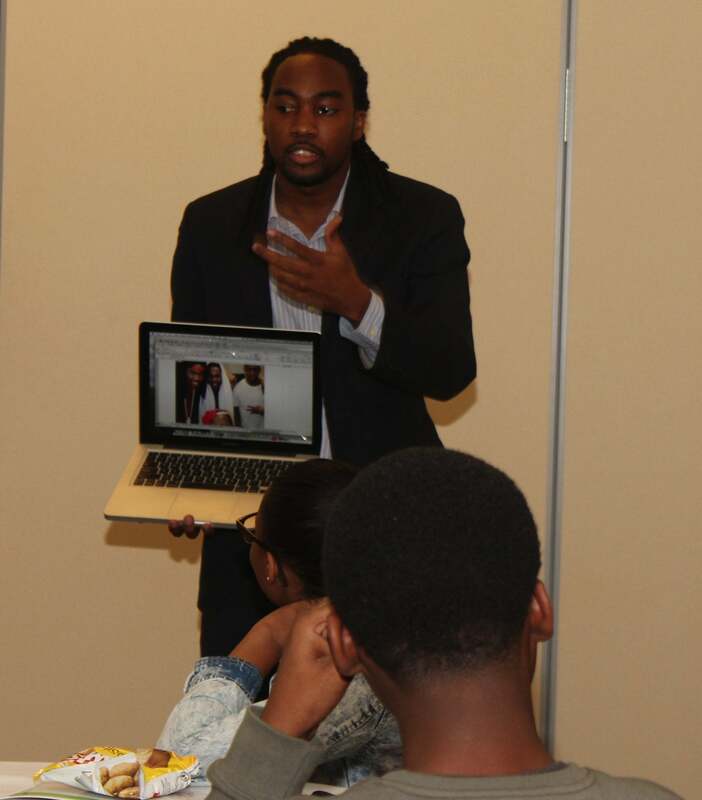 Rashaad Arnold discussed developing talking points, getting your message out an taking action independently. 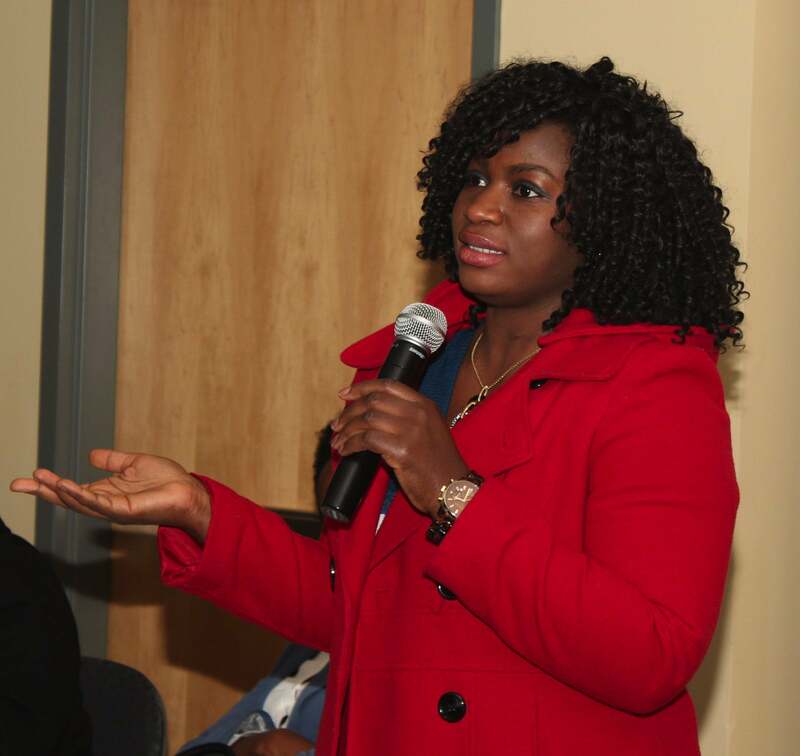 The training concluded with an activity to allow the youth their new skills to build advocacy activities around a specific topic.